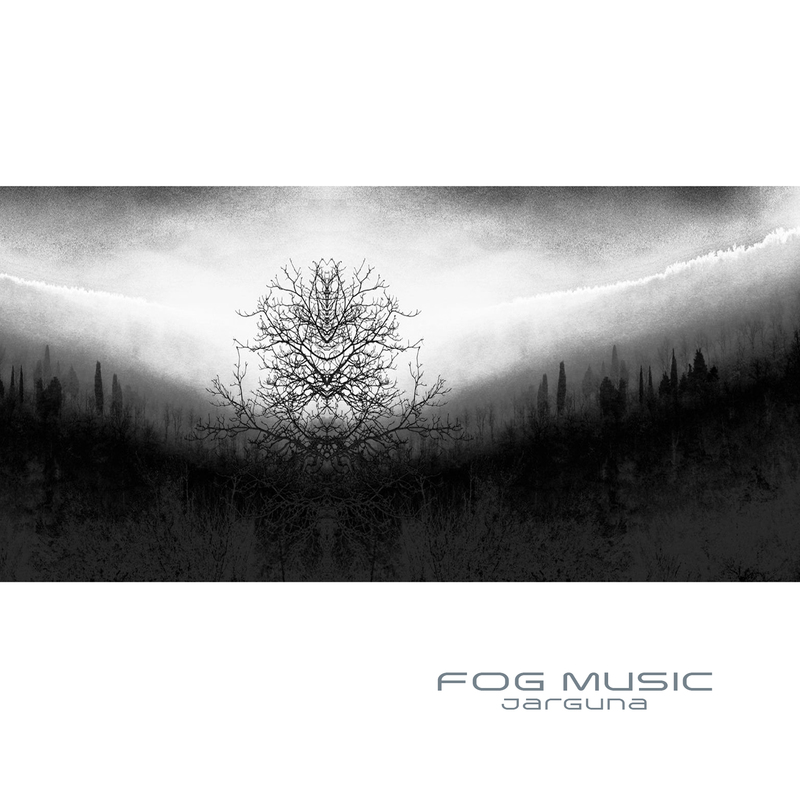 I have the great joy and pride to join Jack Hertz project entitled Fog Music and its selection of artists who led him to collect 40 albums, with an approximation of 30 hours listening to music Ambient dedicated and inspired by the Fog. What could be more fascinating than seeing a landscape wrapped in a matte texture that only the imagination allows you to build a form that can stand over it, the fog is a source of inspiration for painters, photographers, poets, various kinds of eclectic and why not musicians. White, pure, enveloping, reflective but also disturbing, unknown, spectral, can give a feeling of protection but also of isolation, these are the contrasts of the fog. A cloud fallen on the ground that is no longer able to take off, a mass of cold steam rolling on a surface, being inside is like slipping under the covers, a cloak plotted by ordeal. Even the sound seems to mutate, muffled but present, metallic? rubbery? reflective, the interpretation of each composer has led to develop a remarkable collection of imaginary sounds. Congratulations Jack for the wonderful idea. Have a nice trip in the fog!